We are Vivid Software Solutions a local web design and SEO company specializing in custom website development. - No salespeople. You work directly with the owners, so you&apos;ll never pay any sales commissions. 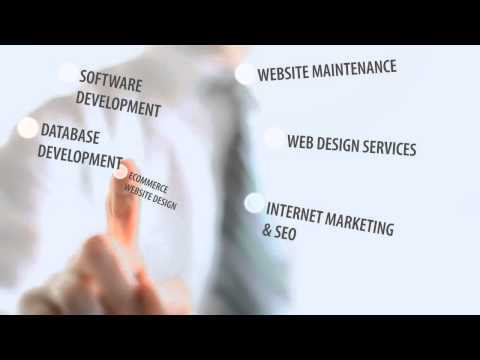 - Your website will be built right here in the USA, we don&apos;t outsource to other countries.